XE Currency is one of the best currency converter apps for iPhone. It’s loaded with a lot of benevolent features, which aren’t provided by every other app. It stores the last exchange rate to help you even offline. You can set an alert to keep you updated. It also offers the exchange rate for metals. XE monitors and refreshes every minute and monitors ten currencies altogether. Get the XE Currency here. With an attractive interface and handiness of usage, My Currency occupies a considerable echelon amongst the apps to convert currency on iPhone. It supports 150+ currencies. My Currency also considers BitCoin, LitCoin and Dogecoin. Its exchange rates change automatically and you don’t have to wait for a time-frame. It uses three decimal places for greater tenders. You’re allowed to inverse your conversion with just one tap. By making it free, developers did icing on the cake. Get MY Currency for iphone. Banca is another efficient currency converter app that focuses primarily on your favorite currencies to easily manage. It uses your current location to determine your current currency of the country and adds it for further comparisons. This app is a boon for frequent travelers. It also works offline and supports almost every currency known to the planet. It automatically refreshes with every change in currency rates. Download Banca Currency Converter for iOS. If limited storage is a problem for you, we’ve got a solution. Amount currency converter is one of the most lightweight and intuitive apps that shows you the results with just two taps. It uses a real-time conversion with over 700 units across 30 categories. You’re allowed to add a custom unit for your convenience. Amount holds the history of your searches. Though it uses simple display but returns a dazzling experience. Get Amount Best Currency Converter App for iOS. Taking everything into concern, the best currency converter app for iPhone must go well with your needs and hardware configuration. It shouldn’t be too fancy but must be reliable and reputed. 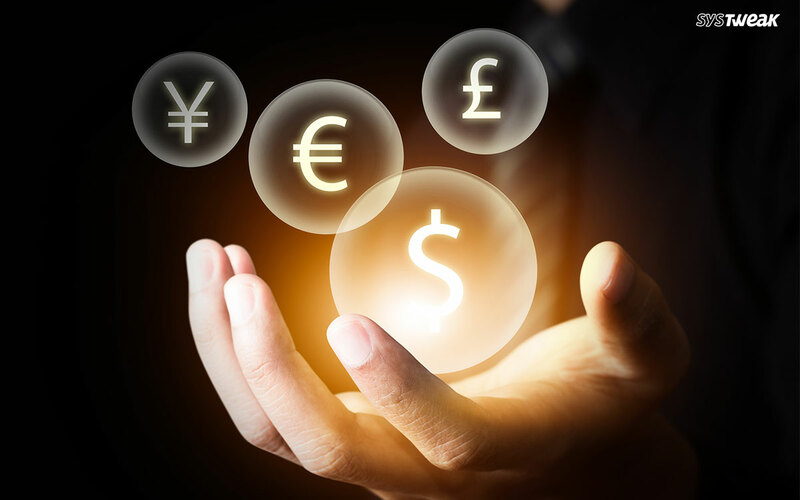 The app to convert currencies on iPhone will play an important role in your decision making especially if you trade Forex or a tourist in another country.